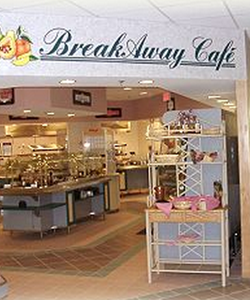 The Breakaway Cafe is located on the ground floor of Rutherford Regional Medical Center. The cafe is open daily from 6:30 a.m. to 6:30 p.m. 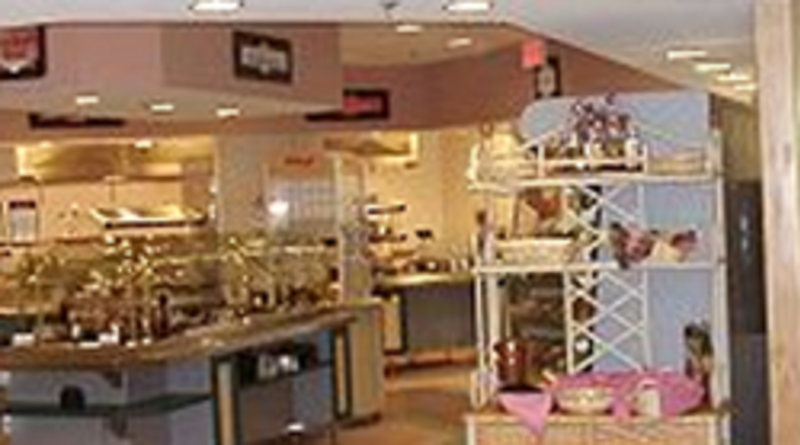 There is a variety of selections such as salads, sandwiches, wraps, salad bar, hot entrees, burgers and more. Call 828-286-7272 for today's menu.